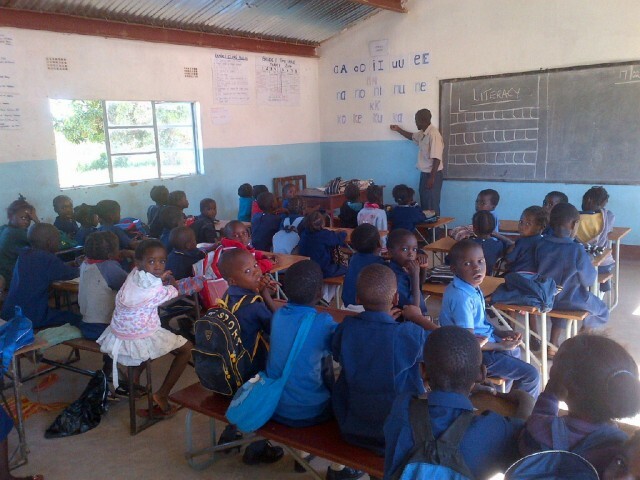 The Butterfly Tree, founded in 2006, is a UK registered charity and NGO in Zambia, supporting rural communities decimated by the HIV/AIDS pandemic. An all-volunteer based organisation, the charity provides safe water, feeding programmes, health and education facilities and orphan sponsorship as well as education in HIV prevention. The BFSS has awarded several grants for The Butterfly Tree’s education programmes, the most recent being for the construction of a 2-classroom block at Mukuni Basic School. Mukuni Village is close to Livingstone and has the same high prevalence of HIV, with 27% of the population infected by this destructive virus. 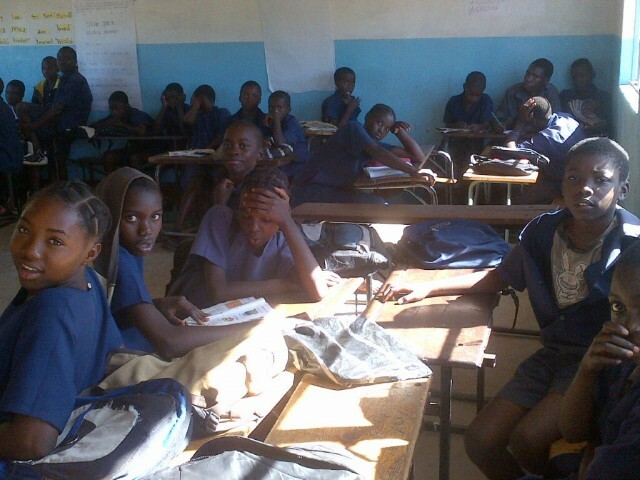 In 2010 the School had 1,005 pupils. Since the opening of the new classroom block in March 2013, enrolment has considerably improved and two extra hours of tuition have been added to the day. There are now 1,080 pupils. 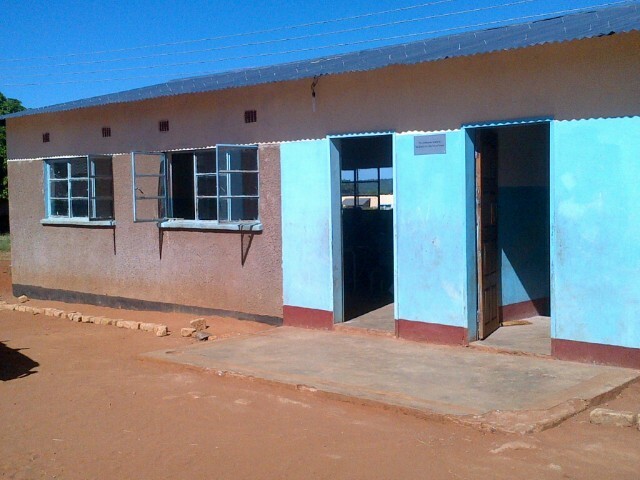 In 2013 virtually all pupils passed their examinations and the school received the best results in the Kazungula District. In addition the School has been passed by the Ministry of Education as a teacher and pupil training centre and sports venue serving other schools. including two on teacher training courses.